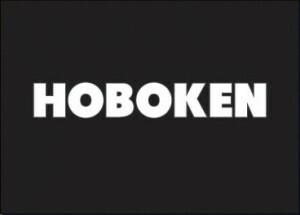 Hoboken is a city in Hudson County. 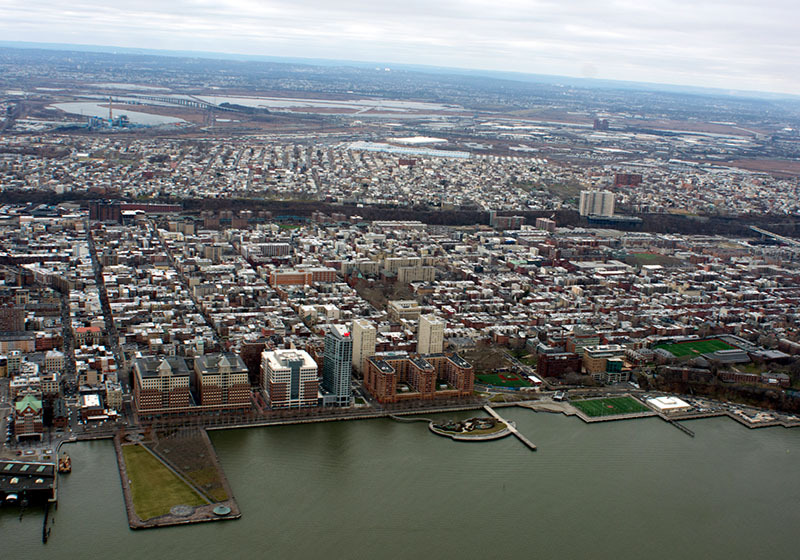 Manhattan, West Village and Chelsea are across the Hudson river and beaches and mountains are just a short drive away, so commuting is not a problem at all, which is one of the reasons people usually decide to move to Hoboken. Hoboken is home to national brands like Maxwell House and Lipton tea. It is known also as a birthplace of baseball, actually, of the first recorded baseball game. Also, Frank Sinatra was born and grew up in Hoboken. His fans have the opportunity to see exhibitions, lectures and films in his honor in the Hoboken Historical Museum. Hoboken has a lot of brownstones, some of which have been converted in apartments. New constructions are mostly uptown, about a 20-minute walk from the PATH train. What’s really important for those who are moving to Hoboken with families is the school system. There are public schools, private schools and charter schools that receive public funds, but operate independently. Dumbo movers NYC are really busy in this area. They have been moving customers to and from Hoboken since 2006. Dumbo Moving and storage movers have a nearby storage facility in East Rutherford to accommodate any short or long term storage needs. 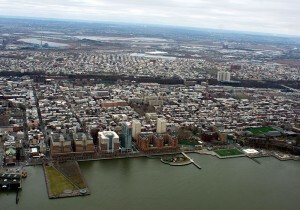 Also, the reason why plenty of people are constantly moving to Hoboken is Stevens Institute of Technology, which includes 3 schools and one college: the Charles V. Schaefer, Jr. School of Engineering and Science, Wesley J. Howe School of Technology Management, School of Systems and Enterprises and the College of Arts and Letters. Hoboken is known for the highest public transportation use in the US. Hoboken Terminal is very important historic landmark. It’s a major transportation hub in the area. There are various means of transportation: New York Waterway ferry, PATH train, bus service,…Hoboken is part of the New York City metro area. It’s very easy to get to the Financial District or West Village. It will take you a lot more time to reach some other locations (for example some Brooklyn neighborhoods). This is one of the reasons people rather choose to move to Hoboken, although they are working in some other NYC neighborhood. Another reason is affordable moving and living costs. There is a chance to find some cheap movers and apartments (not cheap in general, but at least cheaper than in Manhattan). The housing in Hoboken is a bit more affordable than in some New York City boroughs. According to Dumbo Moving and Storage customers, moving and finding an apartment is a bit simpler in Hoboken than in other New Jersey communities.